Andres Iniesta is one of the most loved footballers of all time. The diminutive Spaniard stays clear of controversy and does all his talking on the pitch. He is one of the very few players who is appreciated by teammates and opponents alike. The 2010 World Cup winner has received standing ovation from Juve fans at the Juventus Stadium as well as at the stadiums of fierce rivals Real Madrid and Espanyol. 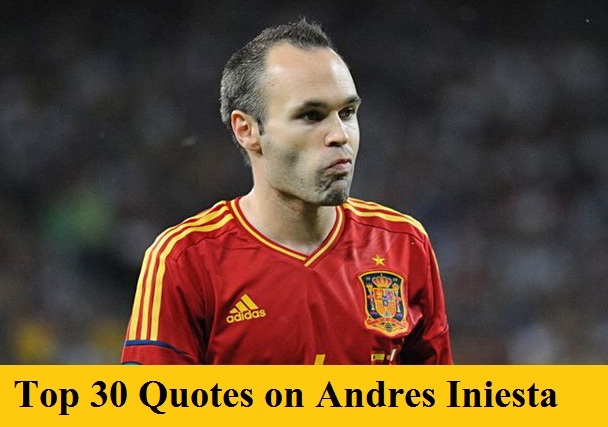 Here are the top 30 quotes on Andres Iniesta by players, managers and other big names in the world of football. “Andres Iniesta is the best player in the world. Andres is one of the best in understanding the game, and he powers the rest of the team. 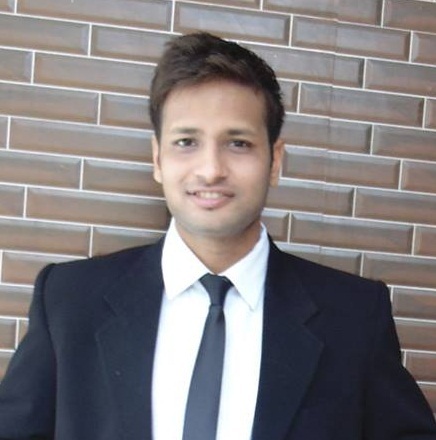 “There are some players who we don’t talk about how good they are. A lot of players are talked about, but the best in the world is Iniesta. He’s a player who can dribble, he can play, set up goals, run and much more, and he’s still not been given the Ballon d’Or. “I see someone who is in love with the game, someone who seems to get great enjoyment from playing alongside great players and watching great players and thinking they are great players. He is oblivious to the fact that he is up there with them. There is humility about him. Most people I talk to always talk about (Lionel) Messi but I drag them to Iniesta.